Why not treat your loved ones to a voucher for Afternoon Tea @ Shipley's Curiositeas? The perfect gift for Christmas where we will provide a delicious Afternoon Tea served on our vintage china in our beautiful tearoom. Redeemable within 6 months of purchase. 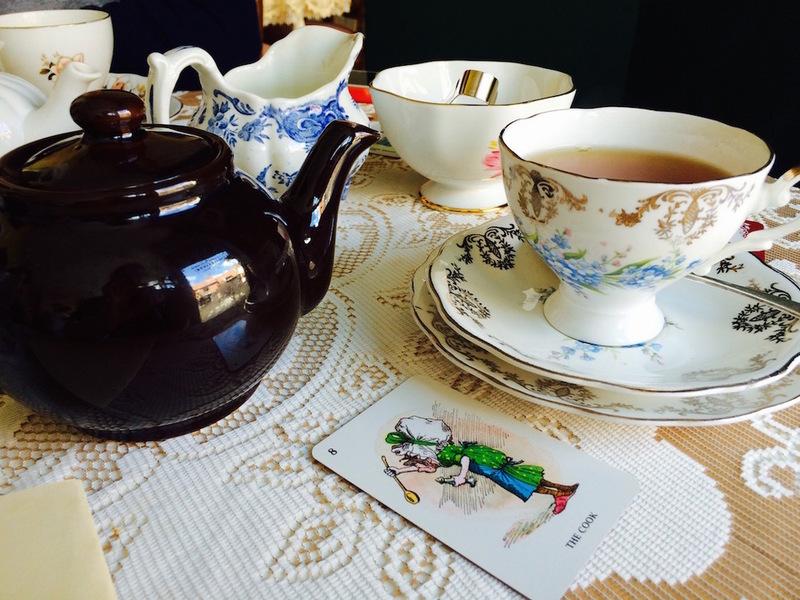 Our First Mad Hatter's Tea Party! We did it! Over 40 of you joined us for our first Mad Hatter Tea Party! Lashings of tea and a feast of cakes to choose from........ if you'd like to be at the next one - book now here.